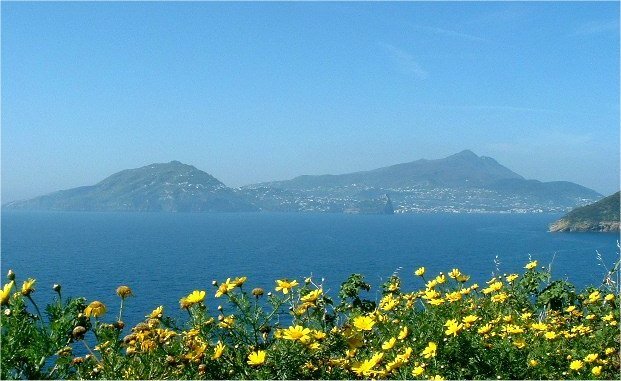 In July, Tom Charrett visited Ischia in the Bay of Naples to attend the CIRP Intelligent Computation in Manufacturing Engineering conference. He presented work on the development of a positioning sensor that combines speckle correlation metrology with range-resolved interferometry. The main scope of the Conference was to provide an international forum for the exchange of the knowledge, information, experience and results as well as the review of progress and discussion on the state-of-the-art and future trends in intelligent computation methods and tools applied to manufacturing processes and systems.